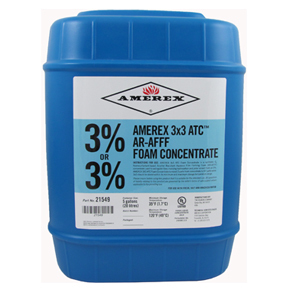 The Amerex “IS” system uses our exclusive ABC (Model 555) dry chemical. 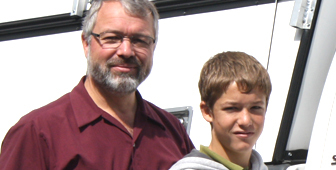 ABC dry chemical suppresses more fire, by volume, than any other agent. 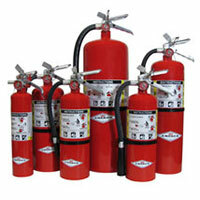 ABC dry chemical has quick flame “knock-down” and can help to secure Class A fires against re-ignition. 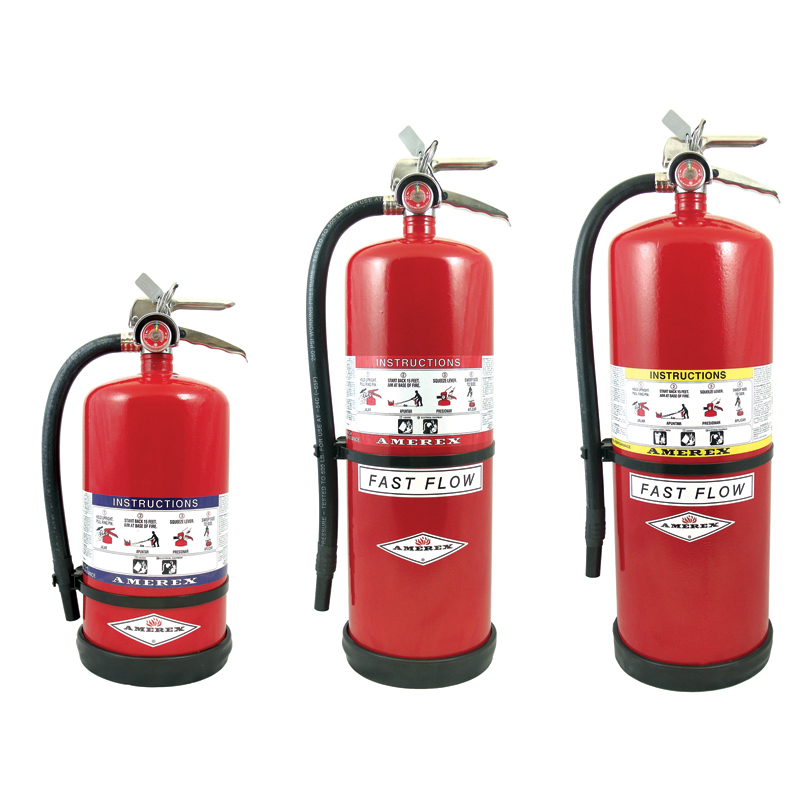 Since many hazards involve a variety of fuel sources, our ABC dry chemical, with protection against Class A (wood, paper, pulp), Class B (flammable liquids) and Class C (live electrical equipment) is the agent that is best suited for most Industrial hazards. The Amerex “IS” industrial system incorporates an automatic detection system that will operate in case of a fire anytime, 24/7, even if no one is present. 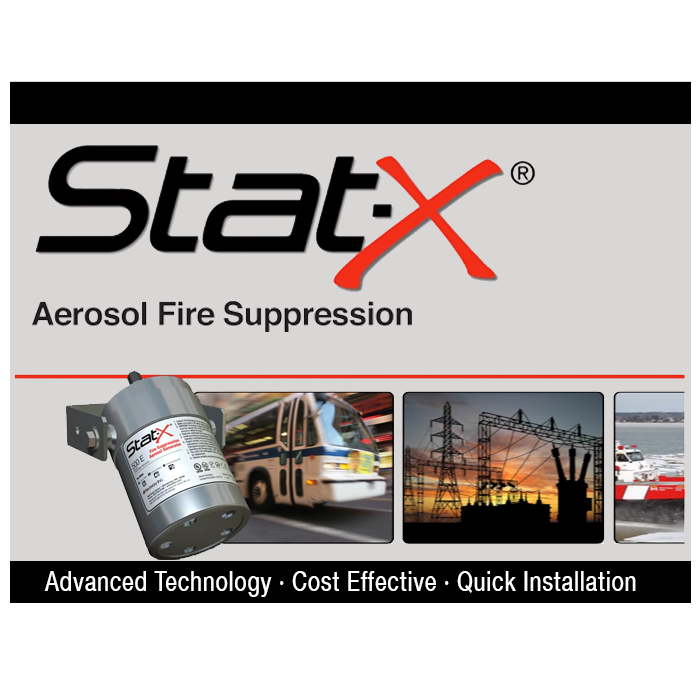 As with the rest of the “IS” system design and philosophy, the automatic fire detection system uses fewer components which saves on installation and maintenance costs. The Amerex “IS” industrial system uses fewer nozzles, including a unique “3-way” nozzle that eliminates the need for two separate nozzles for many situations. In some cases this may even eliminate an extra agent cylinder! 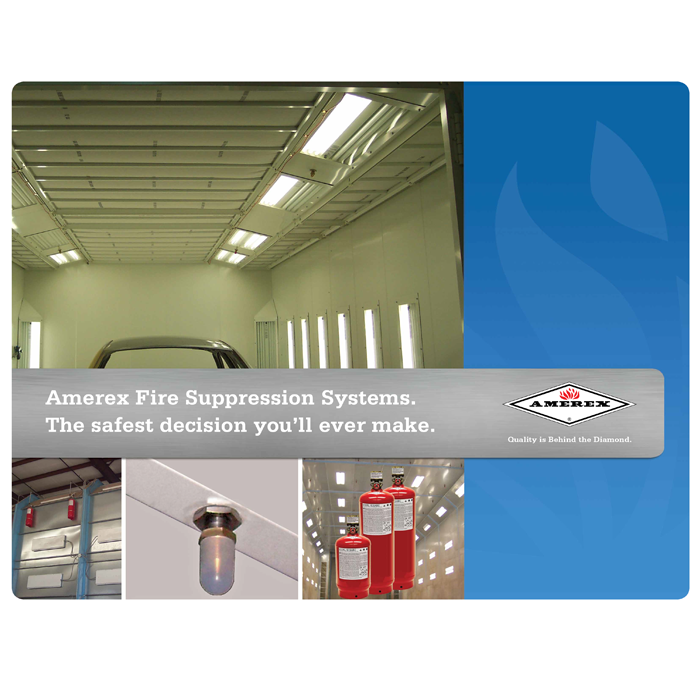 “Over-size” Paint Spray Booths – The Amerex “IS” has the first UL Listing allowing nozzles to be placed up to 23’-4” above the floor – now you can protect large vehicle paint spray booths that are used for trucks and heavy equipment with a fully UL Listed system that has been specifically tested using live fires for this application. First Industrial system to be listed by UL under the newest edition of test Standard 1254 for nozzle heights up to 23’-4”above the floor – excellent for covering truck and heavy equipment spray booths. Nozzles may be placed down the center of a standard sized booth to make filter replacement easy. “Standard-sized Down Draft” Booths using the ceiling as a plenum – The Amerex “IS” system has unique UL Listings that allow for options regarding the placement of nozzles. Nozzles may be placed in the traditional “H” pattern or they may be placed “Inline” down the center of the ceiling or even at the side walls. This allows nozzles to be placed out of the way for periodic replacement of the filters saving you time, money and hassle. The Amerex “IS” System has a new nozzle, the TFP (Total Flooding Perimeter) nozzle. A single IS45 cylinder using two TFP nozzles will cover 30% more volume – 5,440 cu. ft. – compared to the standard coverage using four TF nozzles. Locating the TFP nozzles on the perimeter saves on system components, number of cylinders and piping. Nozzle location will be easier while a typical system installation will require less equipment and less installation time.